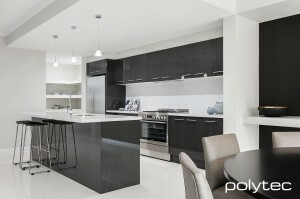 Granite Kitchen Makeovers uses and recommends Polytec doors manufactured by Borg. 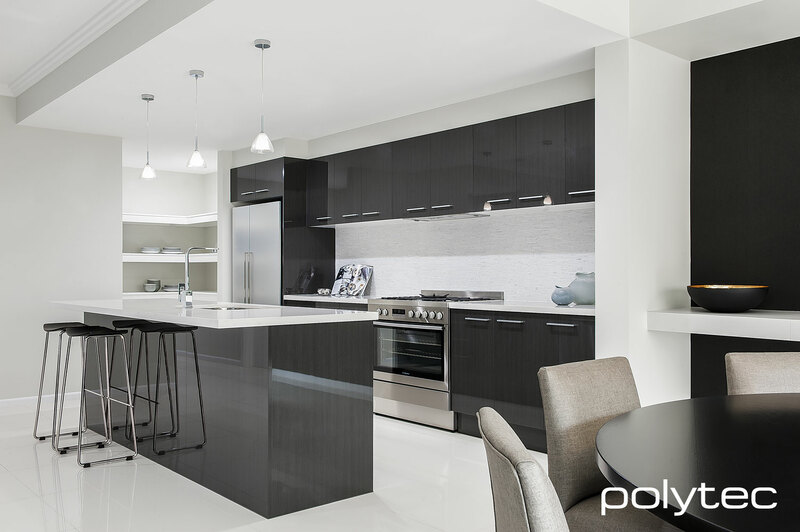 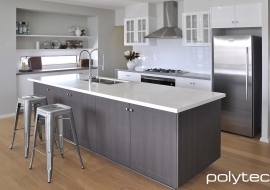 Polytec are market leaders in custom made kitchen cabinet doors. 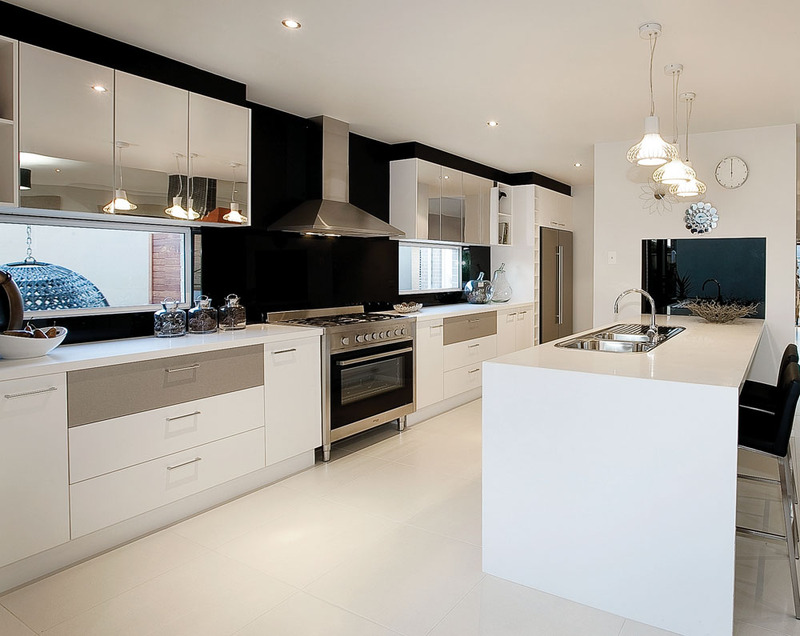 Their success is the result of over 20 years manufacturing experience and is proudly Australian made and owned. 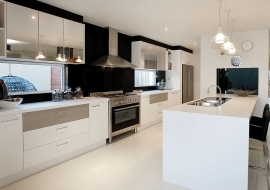 All their doors and panels are manufactured with moisture resistant MDF. 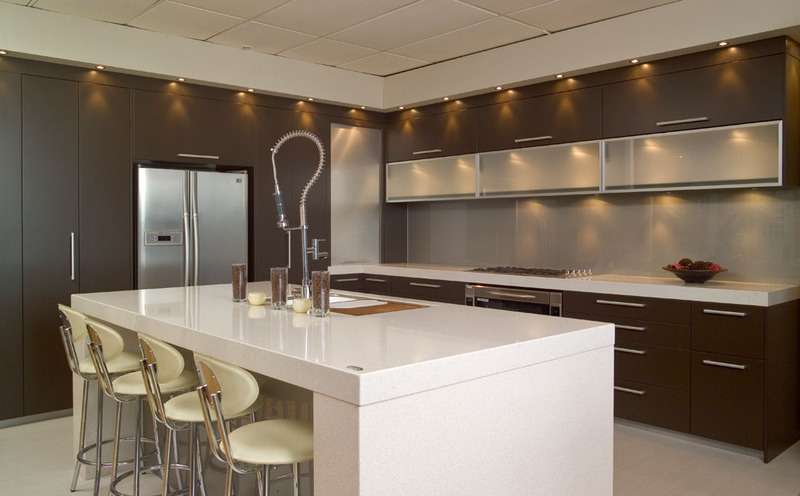 Granite Kitchen Makeovers and Polytec are committed to eco-friendly environment. 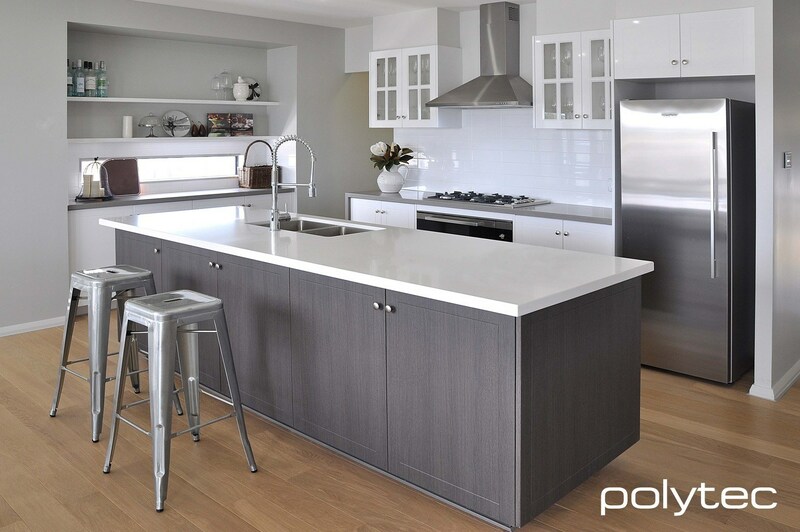 All Polytec products are manufactured from managed and renewable plantation pine and is Australian Forestry Standard chain of custody certified. 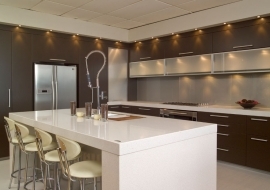 Granite Kitchen Makeovers offers a wide range of stylish and functional door finishes, designs and colours.